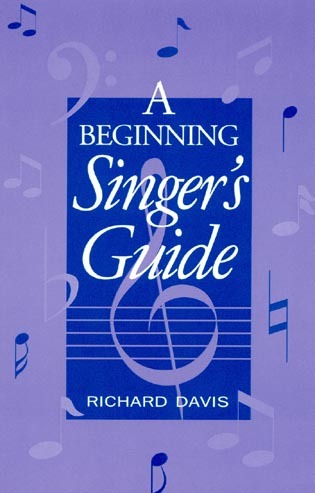 Singing can be a healthy, invigorating activity for people of every age, and participating in this fully athletic exercise remains enjoyable through each season of life if the singer and singing teacher adjust expectations regarding tone quality, range, agility, and stamina. 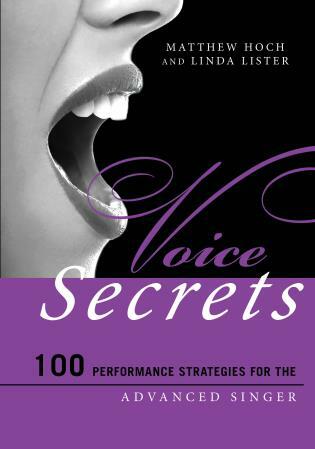 Brenda Smith systematically presents methods by which anyone can enjoy a long, healthy life of singing in So You Want to Sing for a Lifetime. 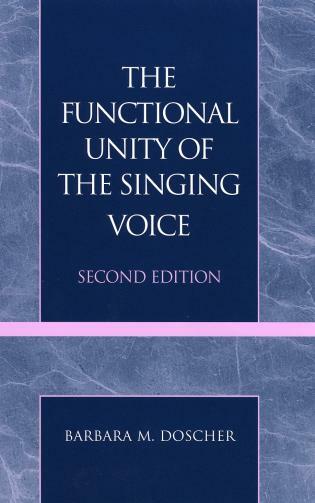 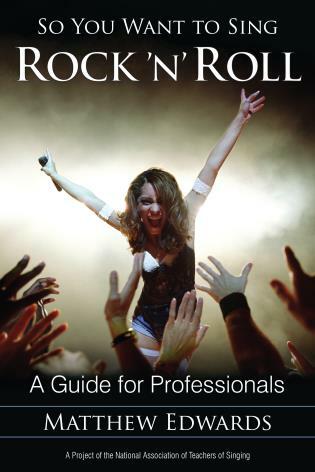 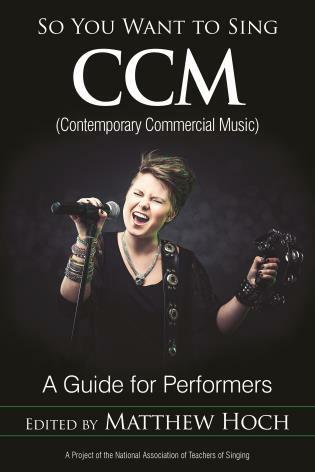 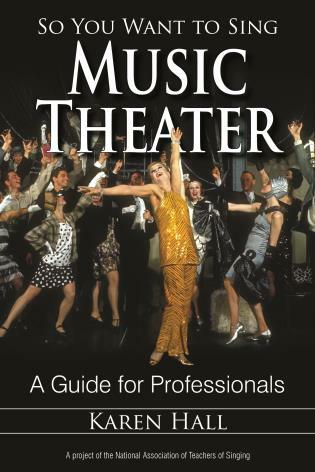 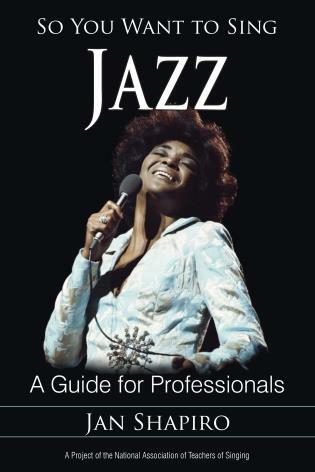 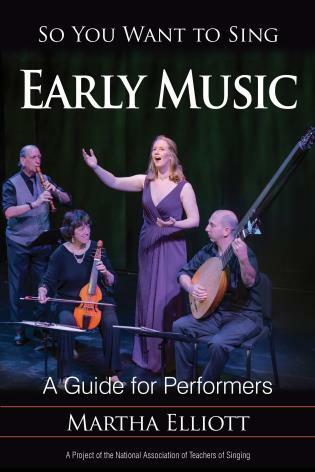 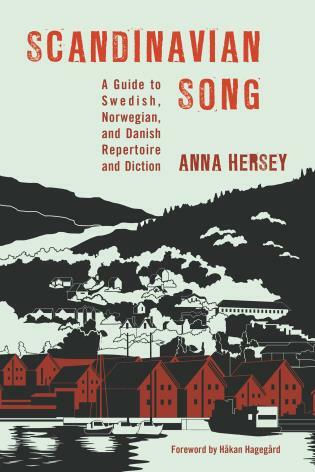 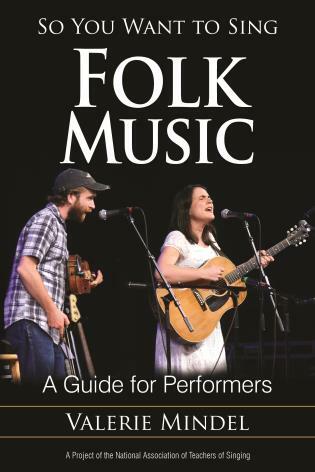 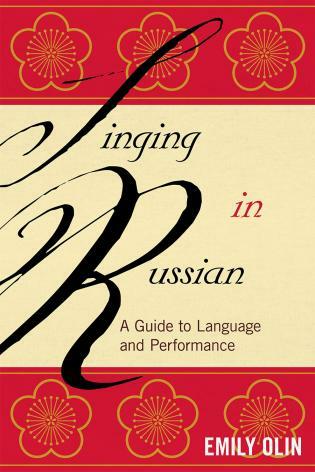 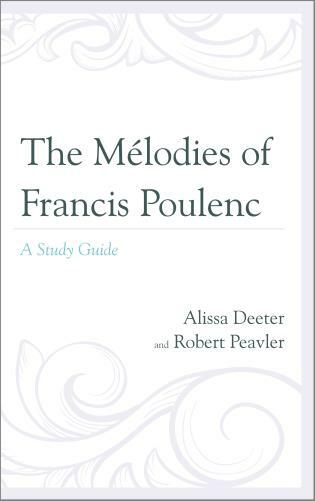 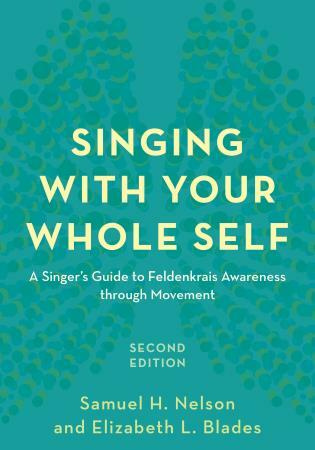 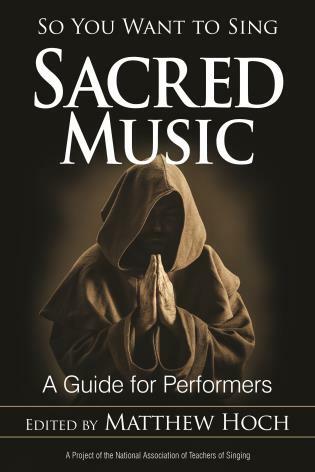 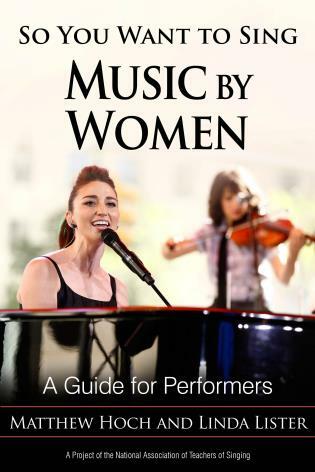 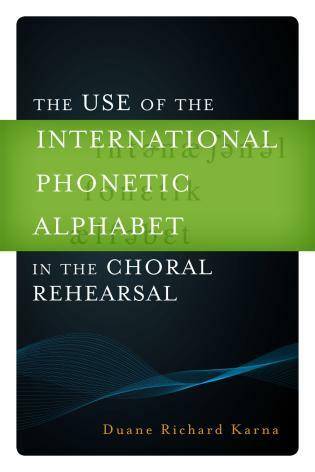 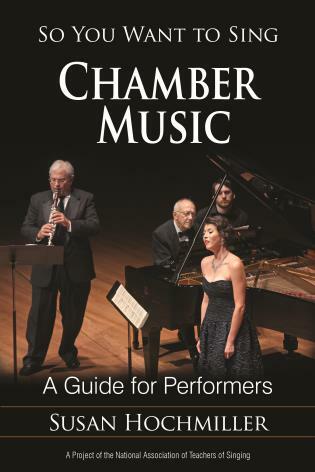 This book contains chapters on the basics of singing (relaxation, posture, breathing, and resonance), practical examples of exercises and lists of repertoire suited to each age group, and suggestions for negotiating individual musical obstacles related to aging. 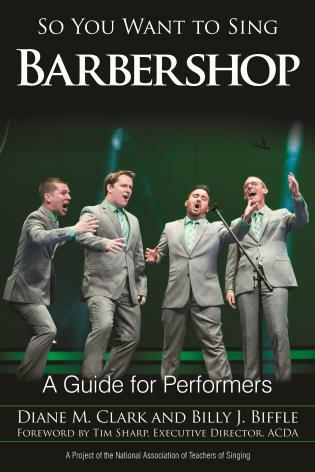 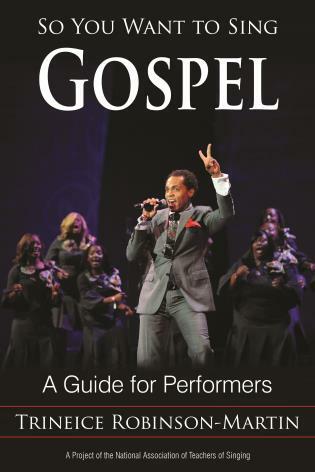 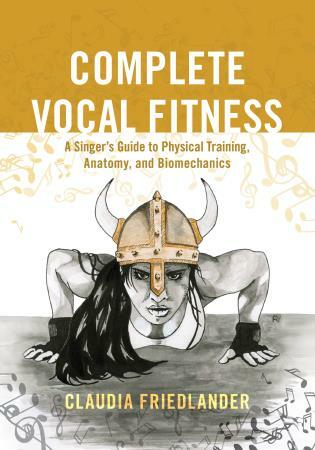 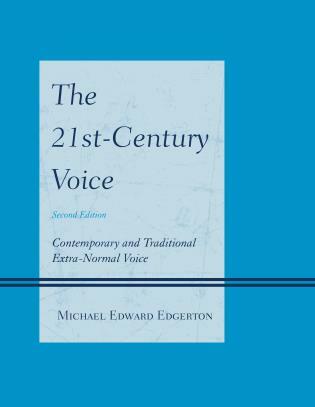 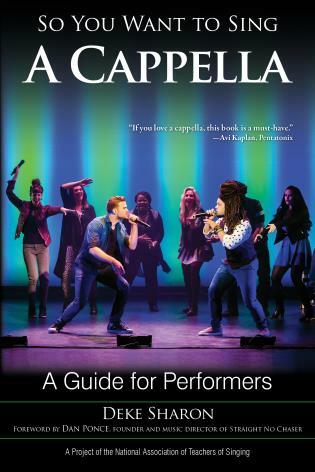 Featuring guest-authored chapters on voice science, vocal health, and how age affects the physiology of the human voice, the book serves as a useful guide to amateur and professional singers, music educators, choral conductors, church musicians, and private voice teachers. 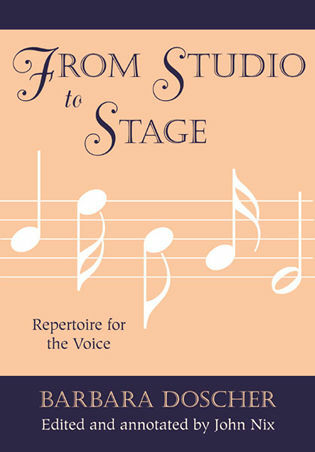 Brenda Smith, lyric soprano, teaches studio voice, singer’s diction, and vocal pedagogy at the University of Florida in Gainesville, Florida. 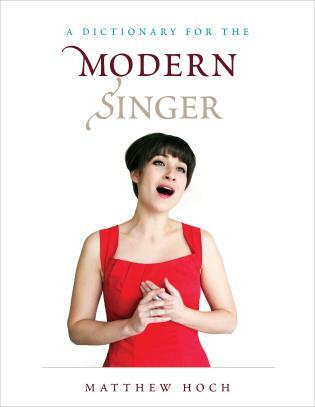 She works regularly as a consultant, clinician, and conductor of amateur and professional choirs. 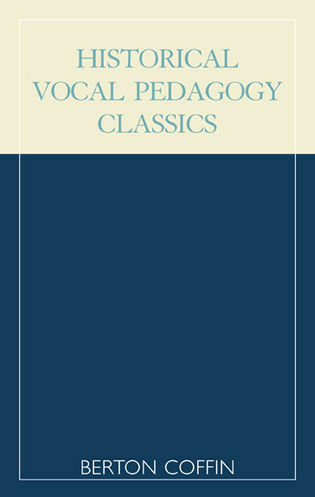 In recognition of demonstrated excellence in teaching and her interest in voice science, Smith received the Van Lawrence Fellowship in 2000, presented by the Voice Foundation and the National Association of Teachers of Singing. 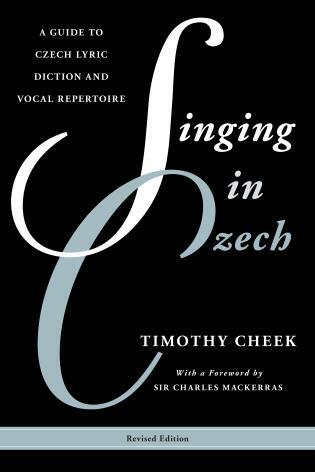 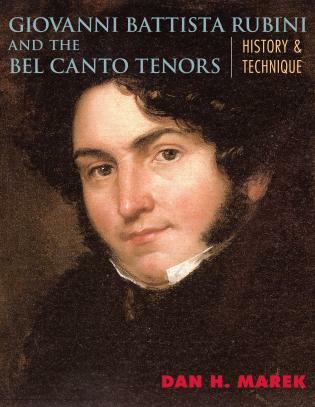 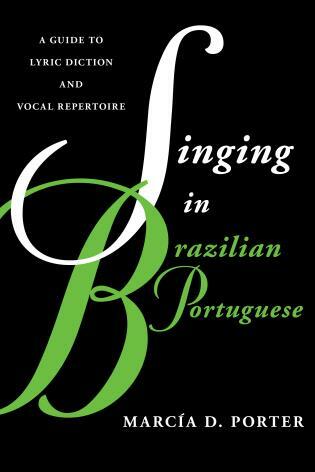 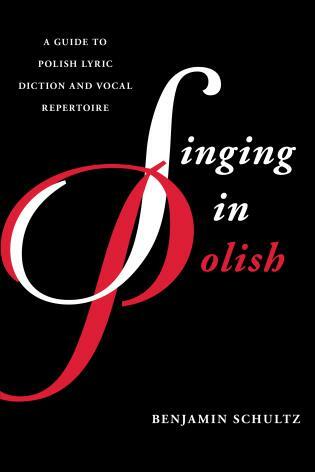 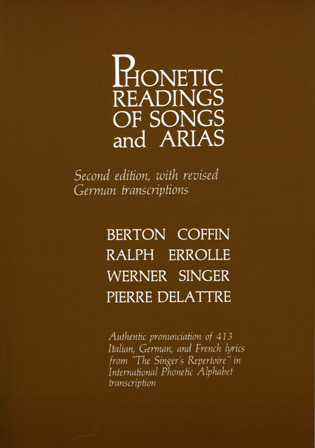 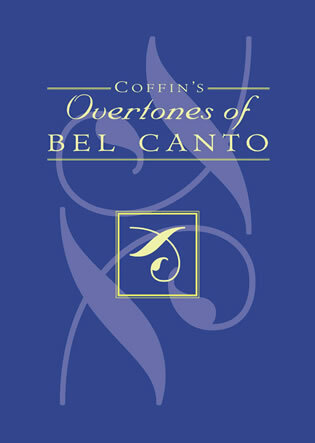 Chapter 6 – What Is “Bel Canto,” or What Makes Singing “Beautiful”? 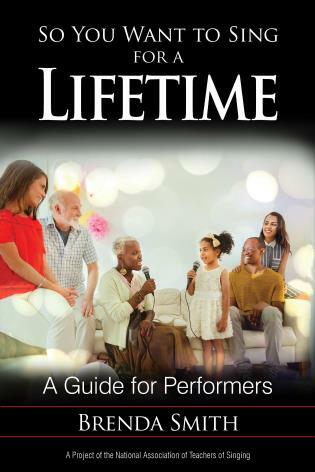 With over forty years of experience as a singer and teacher of voice and particular interest in and knowledge of the aging voice, Brenda Smith offers practical advice and vocal wisdom on a variety of topics relevant to singing through every season of life. 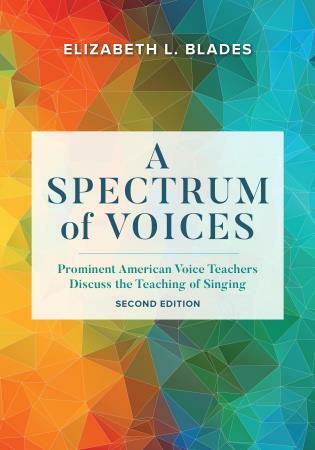 This important perspective about lifelong singing is a resource for teachers, conductors, and singers of all ages. 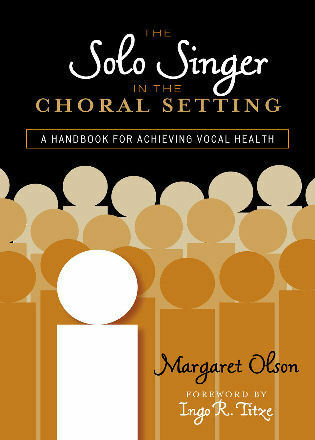 The So You Want to Sing series is produced in partnership with the National Association of Teachers of Singing. 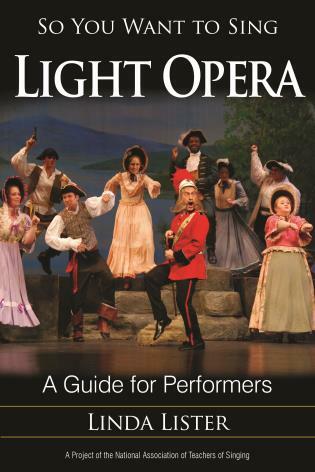 Like all books in the series, So You Want to Sing for aLifetime features online supplemental material on the NATS website. 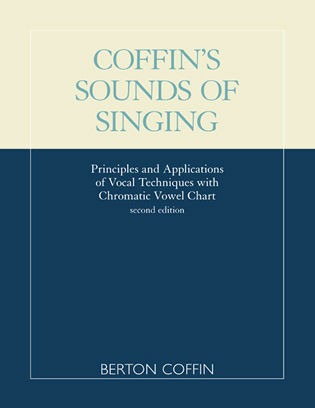 Please visit www.nats.org to access style-specific exercises, audio and video files, and additional resources.